"Okay, so you may have heard, I have a new book releasing on April 30th called No Attachments. If you didn't already know, we'll, guess what? 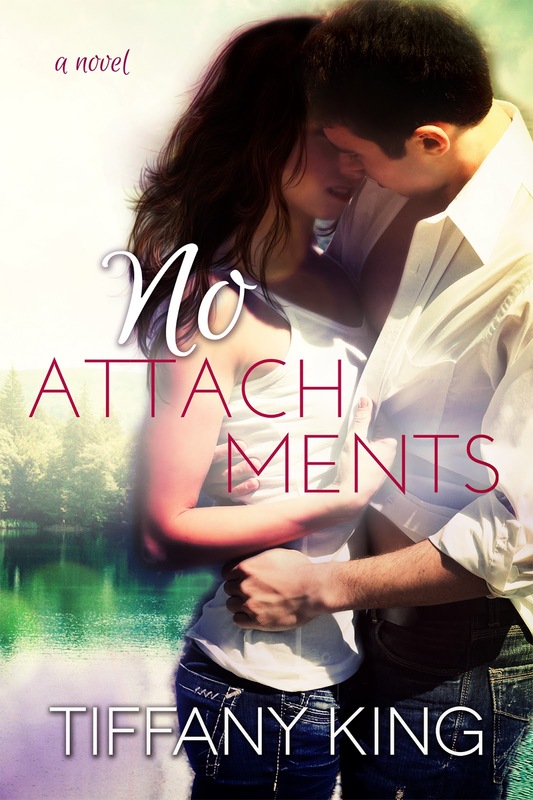 Wooohooo, I have a new book releasing on April 30th called No Attachments. Sorry for being silly, but if you can't tell, I'm pretty excited. Anyway, I have an update. The book is still releasing on time, but due to some special circumstances, I have decided to change the cover. Another author unknowingly chose the same photo image that I selected for the original No Attachments cover that I released on March 22nd. 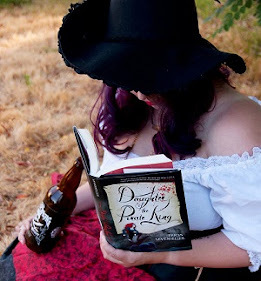 Like me, she fell in love with the beauty of the image, and like me, felt it would be perfect for her own upcoming release. Repetitive covers are quite common and happen more often than you might think, and most times, the authors leave them be. While I absolutely loved the original cover, I just felt that No Attachments deserved its own unique look. Luckily, I work with the best cover artist around. I want to thank Sarah Hansen at Okay Creations for her stunning work. I am in awe of the new cover and feel it suits the story perfectly. I hope you do to <3"
So, please feel free to share this new cover with your readers! Thank you so much!